Are you ready to be challenged and grown while watching God transform lives? Apply for Summer 2019 positions beginning October 1, 2018! Each facility plays a different ministry role during the summer and is a completely different feel. Consider what might be the best fit for your personality, skills and interests. Enjoy serving families? 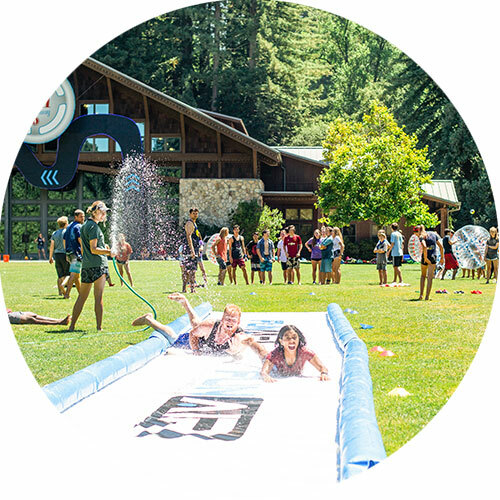 Located in the Santa Cruz Mountains, this facility is primarily used for our family camps during the summer. 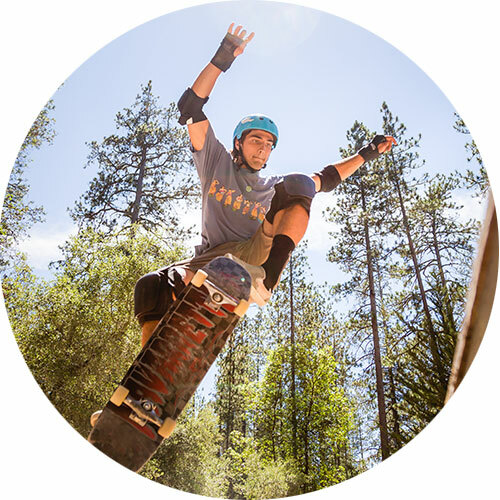 Located in the Santa Cruz Mountains, this facility is primarily for our Primary and Junior aged camps. 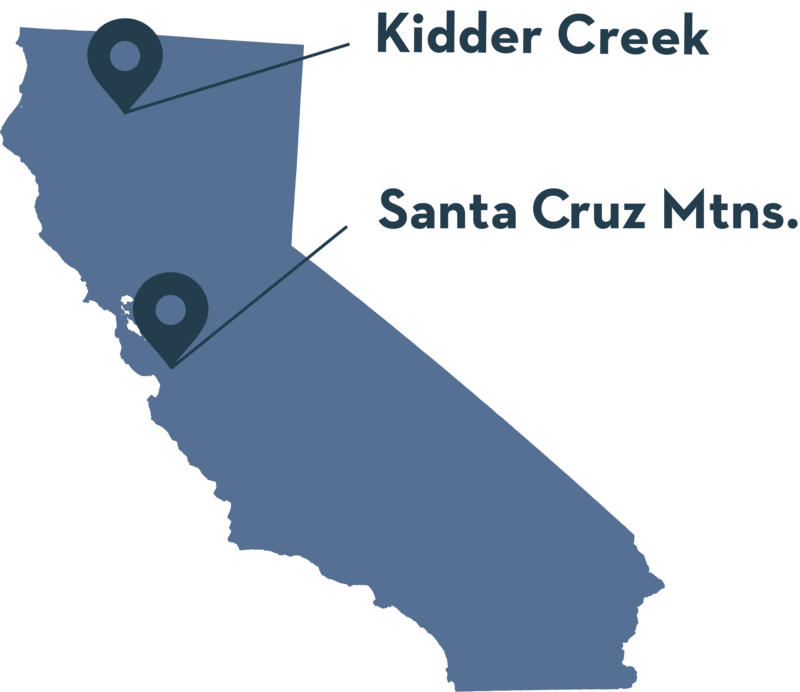 Located in the Santa Cruz Mountains, this facility is primarily used for our Junior High and High School camps. 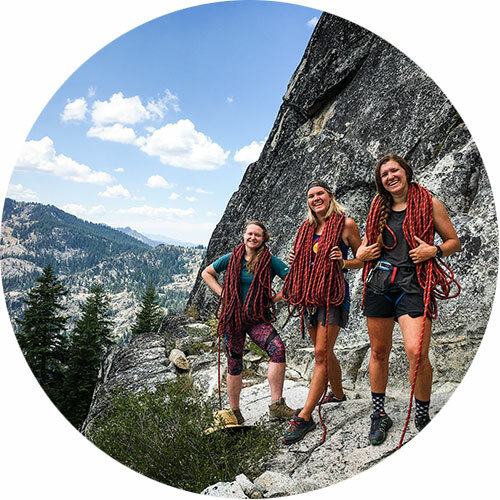 Located in Northern California near the Oregon border, hosts adventure campers from primary to high school, as well as groups. What are the requirements for Summer Staff? Due to child labor laws, we are requiring all eligible Summer Staff applicants be at least 18. 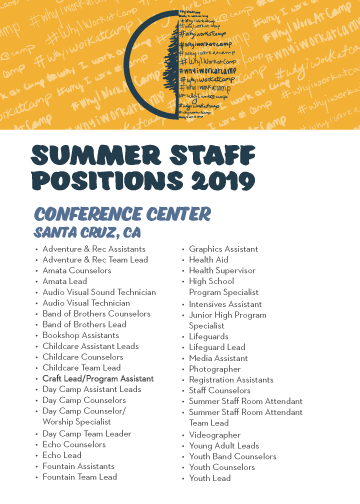 Summer Staff positions are intentionally suited to individuals who are looking for short-term summer opportunities for service. Ideally, we are seeking applicants who are at least one year out of high school, who have had prior ministry experience, and whose life exemplifies the teachings of Christ. Living in community is an integral part of the Summer Staff experience. Staff members are provided shared dormitory housing divided by gender. Many counselor positions require staff members to reside in cabins with campers. Staff are expected to work hard and take advantage of opportunities for personal and spiritual growth. Additionally, staff are expected to work well with people from a variety of cultural and evangelical backgrounds. Do I need to be interviewed? All applicants will be interviewed as a part of the application process. If your application is chosen for an interview you will be contacted to set up a time for a phone, skype, or in person interview depending on your current place of residence. Returning Summer Staff applicants should expect to be in contact with the hiring managers. I'm not able to make it to a personal interview, what should I do? Please contact Human Resources if you have circumstances preventing an interview (limited phone/wifi access, living overseas, etc.). Interview teams will be made aware of any circumstances preventing an interview. 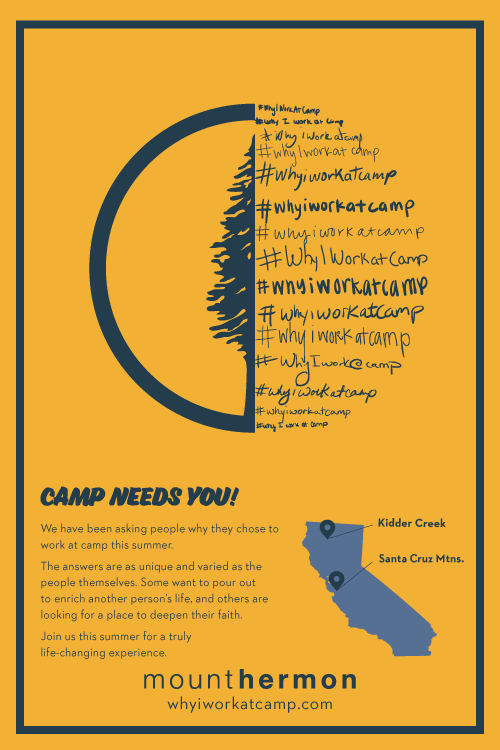 Am I hired to work the summer at one camp, or several camps? 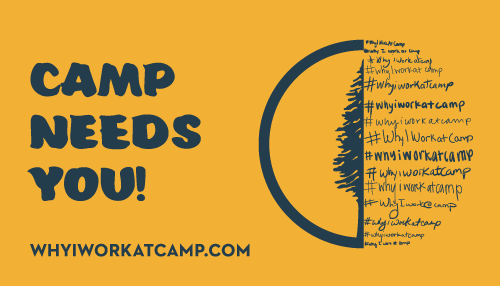 You're hired to work the summer at one camp. Occasionally we may ask someone to work 1–2 weeks at another camp, but the vast majority of staff remain at one camp for the summer. When will I find out if I'm hired? Applications for Summer Staff opportunities are available in November. Applications will remain open until all positions are filled. All positions posted on our website will be taking applications. What if I'm not hired for my 1st choice? If you are not hired for your 1st choice you will be contacted by HR to inform you of the status of your application. We encourage all applicants to apply for multiple positions. Generally, our Summer Staff program receives well over 600 applications for a limited amount of positions. Applicants will be contacted by HR if applying for multiple positions to determine the ranking of positions. Please contact HR regarding the status of your application. All summer staff positions come with room and board. I need to leave early for college. Can I still be considered for a position? Our preference is to hire staff able to commit to full dates. If you need to leave 1–2 weeks before camp ends, we will consider your application. We cannot be as flexible with start dates. We prefer staff to be present for staff training (the 1st week of camp). If your start date means you would miss some staff training, feel free to apply. We can hire a limited number of staff who cannot be present for all of staff training. Summer staff typically get 1.5 days off per week. You're free to leave Mount Hermon during your scheduled time off. If you're hoping for more than 1.5 days in any one week, let us know you're requesting time off. Our ability to grant time off depends on the dates of your request: if a camp is full, or if we've granted time off to someone else, we may not be able to honor your request. The earlier you make your request, the greater the chances we'll be able to grant time off. Requests asked at the last minute are typically declined. 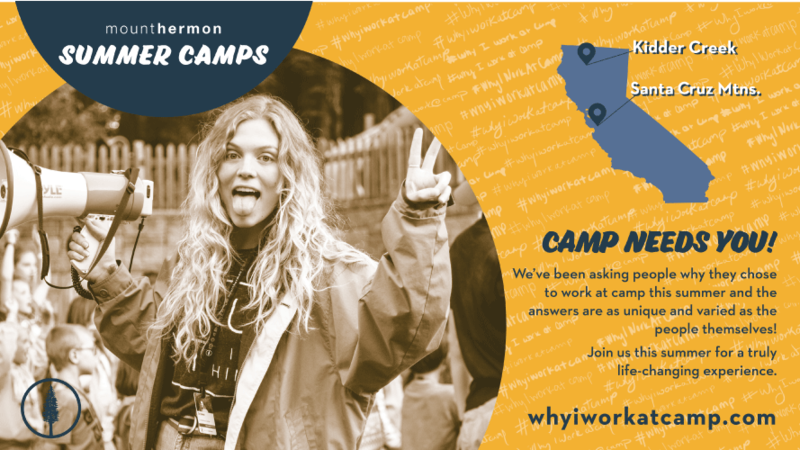 Wondering what to expect as summer staff? 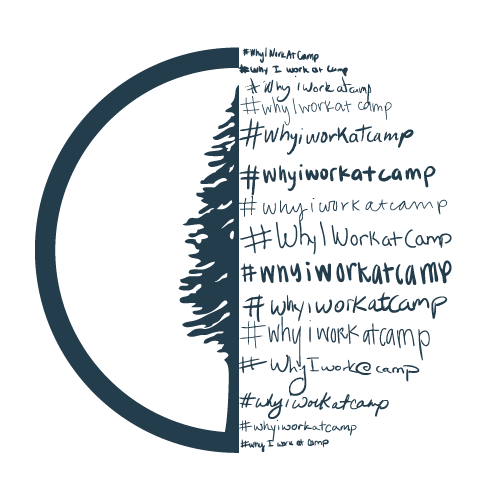 Click the Camp Center you'll be working at to get details on Arrival and Check-In! 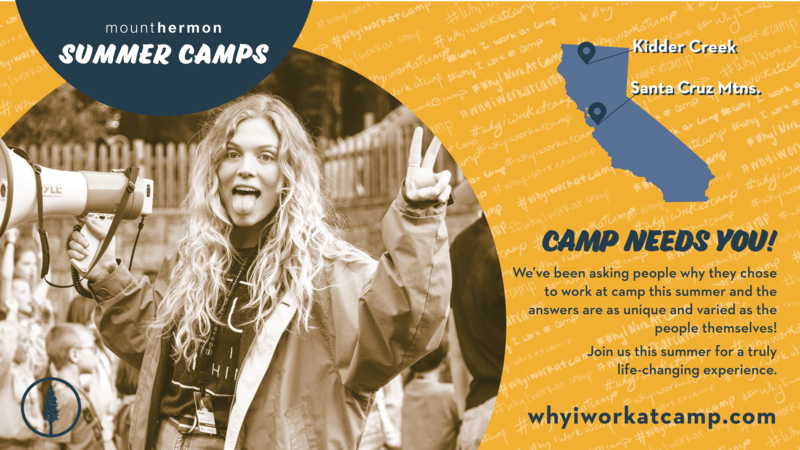 Mount Hermon would not be possible without people who love camp as much as we do.